Nothing Faster Than A Speeding Bullet! The new home of UltraDyne Cams!  Call Bullet Racing Cams at (662)893-5670. 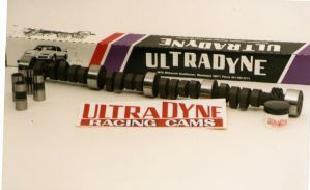 We are a provider of camshafts and related parts for serious Racers. You can view our catalog and Master list online using the links above. You can also check out other features and watch for new ones coming soon! 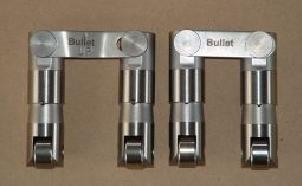 Bullet Racing Cams now has crankshafts!